Dr. Kenyatta R. Gilbert is Associate Professor of Homiletics at the Howard University School of Divinity in Washington, DC. He is author of The Journey and Promise of African American Preaching and A Pursued Justice: Black Preaching from the Great Migration to Civil Rights. 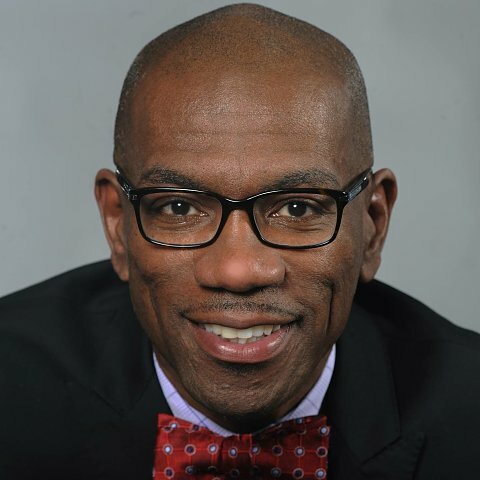 Dr. Gilbert is an ordained Baptist minister and founder of The Preaching Project: Restoring Communities through Spoken Word. See more at www.thepreachingproject.org.